Hi all! I am so happy of being here. My name is Isabel Rivera, 33 years old, journalist and Spanish. I live in Valencia (have you ever heard about ‘paella’? Yes, that typical rice dish is from here). I am married for five years already and we are expecting our first baby to be born end of May. I started making cards two years ago and I couldn´t stop. I am so happy and I forget about the world when I am playing with my craft supplies… I am doing some mixed media and art journal from time to time. And my blog is www.happycardmaking.com. In my opinion, the best moment as cardmaker is watching the people faces when they receive a card. It´s so exciting to join the wonderful Design Team of A Blog Named Hero, I still can not believe it! Here you have my card for this happy day. I am delighted to be joining A Blog Named Hero design team. I am so honoured and thankful to be given the opportunity to work with A Blog Named Hero team and Hero Arts products. My name is Gayatri Murali. I live with my fabulous husband, two gorgeous teen children and an adorable dog in Perth, Australia. I am a stay at home mother at the moment although I am a therapist by profession. Besides making cards, my interest include interior designing, gardening, cooking and photography. 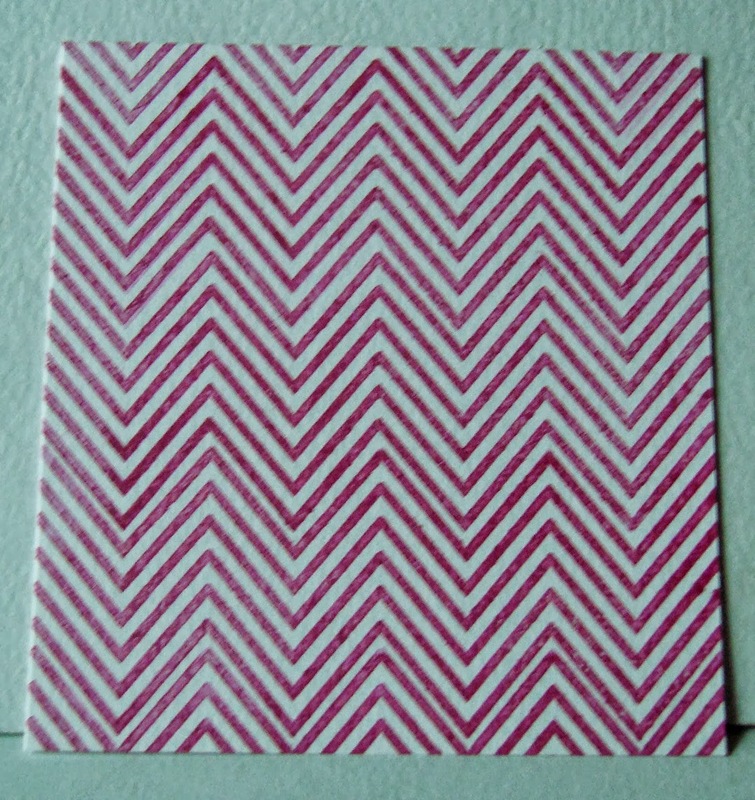 I have been cardmaking for more than seven years and absolutely enjoy the process of cardmaking. I have blog – Handmade by G3. I regularly update my blog. You can also find me on social media for which I have the links to it my blog. 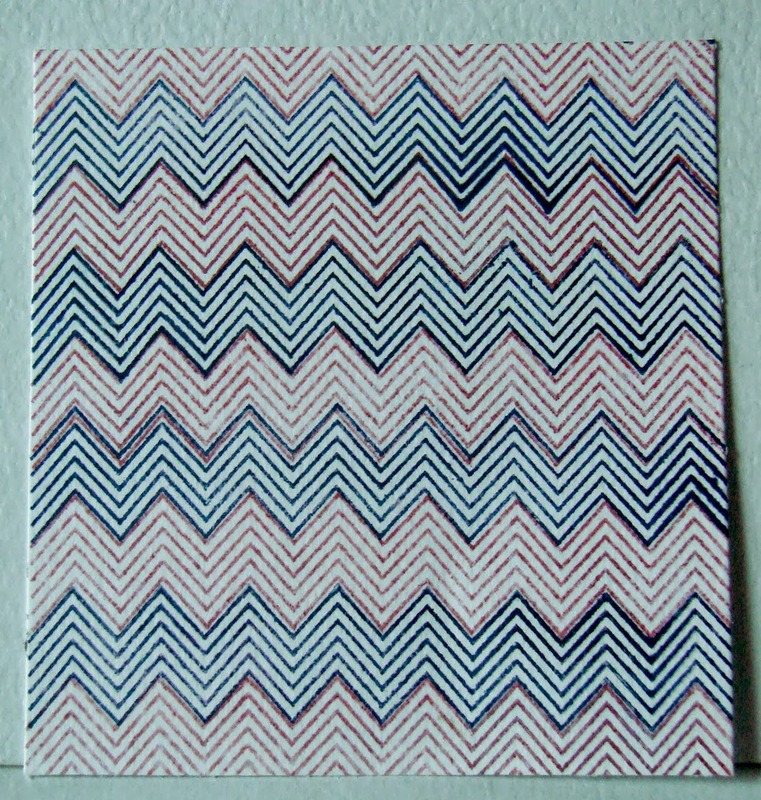 My gallery of cards are at Pinterest and Flickr the link for them is also on my blog. Cardmaking has not just my passionate hobby and been therapeutic, I have also made so many friends and it has been a great learning process. I have always loved Hero Arts products and being on A blog Named Hero design team gives me the opportunity to showcase my love for Hero Arts products. For the introduction, I have this card using celebration as the theme. This is a classic colour combination I LOVE and use a lot. But I also add colours. Most of my cards are bright, bold and trendy. There will a technique or two used as well. This one does not have a technique as I wanted the colour combination and the bold gold palm leaves to be highlight of the card. I have used the Palm Dies from Hero Arts and diecut couple of them using gold card stock. Trimmed one leaf from the second diecut and layered on the first die cut. The background is stamped using Soft Granite Hero Arts Shadow Ink using Hero Arts Line Dots background cling stamp. The sentiment is white heat embossed on black cardstock. The sentiment is from Hero Arts stamp set called Cuckoo. I have used Pretty Pink Posh’s Onyx 6mm and 4mm sequins to bring in more black and tie in the colours on the card. Here is a closeup! 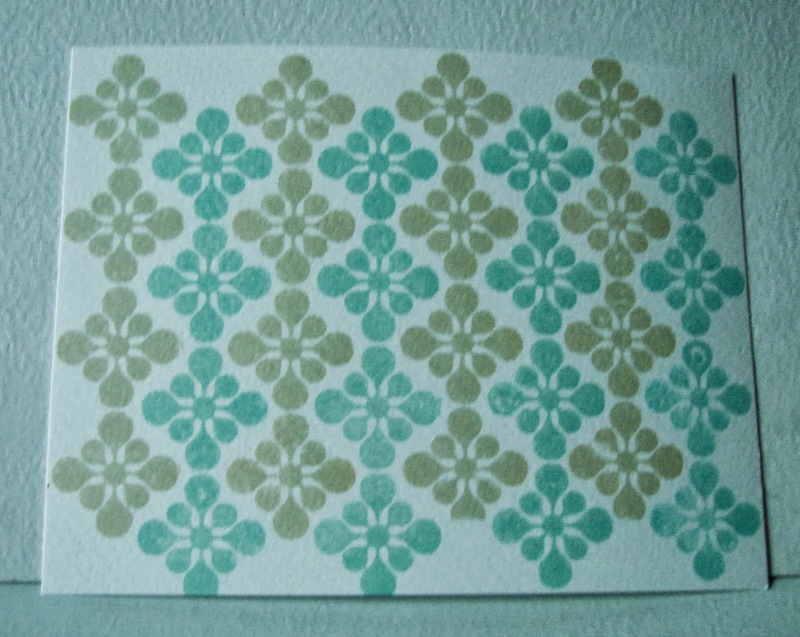 Stamp your own Patterned Paper! Hi creative and stamping friends from around the world! I started playing around with my Casual Friday Stamps and it turns out they are great to puzzle together and stamp whole backgrounds using one or more colors. It just made me happy to think how many different possibilities can we get from one or two sets, wonderful right? I used Hero Arts inks which are so awesome and give that handmade feel and special texture. I invite you to take out of your drawers your stamps, and start playing, building patterned papers from them, you will never know how much more you can create with them until you play and try as many different ways to stamp as you can possibly think of. Have lots of fun and enjoy your week!